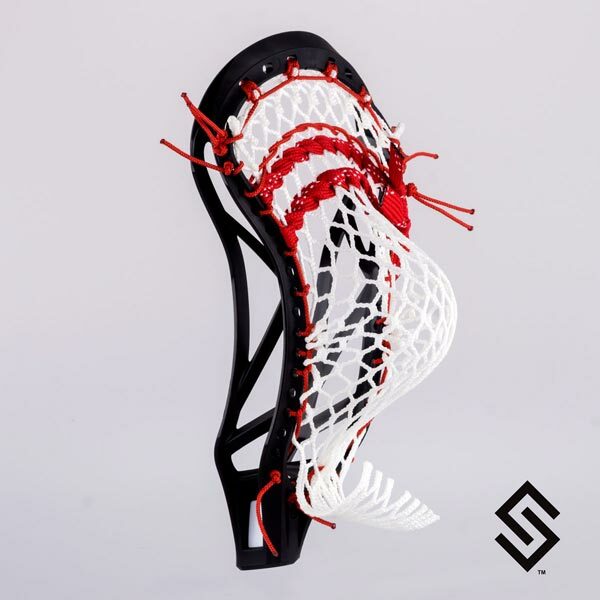 The StylinStrings Sniper Mesh Lacrosse Pocket is an original design that meets all NCAA and NFHS pocket standards. This pocket is legal for all levels of play. You will forget all about your u shooting strings and get back to playing the game!